Welcome to Big Water’s Edge, Kayak Fishing Adventures web site. Whether you’re just getting started with kayak fishing or you’re seasoned veteran of the sport, we invite you to visit our Information pages for articles on kayak safety, kayak selection, rigging and storing your kayak, specific kayak fishing techniques or just unforgettable fishing stories. 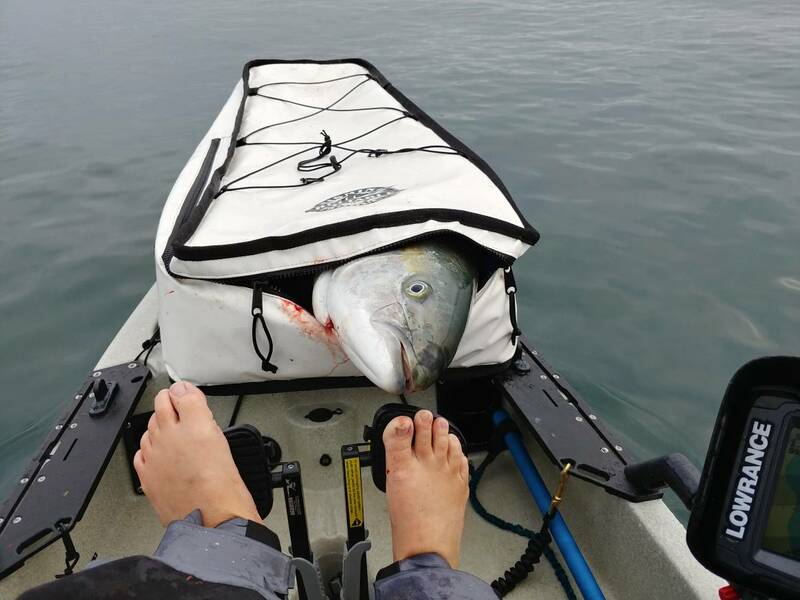 Browse our Gallery for some exciting kayak fishing photos and video. 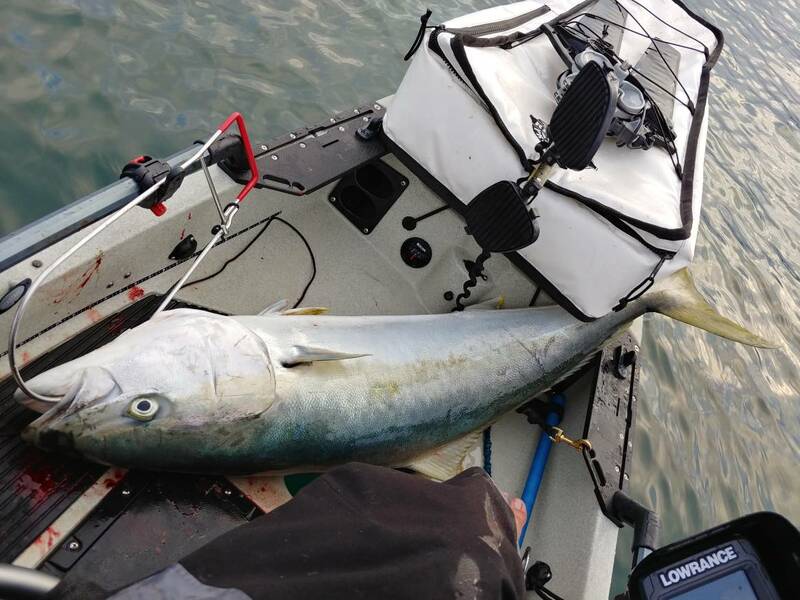 Visit our Forums for general information on kayak fishing, ask questions or share your experience. 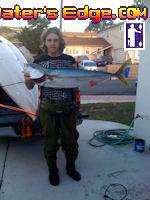 We are based and fish mostly in Southern California, but we welcome reports from any part of the country, or any other part of kayak fishing world. We are a home to West Coast Whoppers, a year long kayak fishing tournament targeting yellowtail, white-seabass and halibut. If kayak fishing is your thing, you’re one of us – register here. After calling it an early day, discouraged cause I got broke off in the kelp, this guy decided to play!! Big Mac, carolina, 50’ of water! Cheers! Flat fall 80gr blue 4or 5 cranks off the bottom. What’s up everyone, long time lurker, first time poster (been waiting for that one big catch for my first post).